Guest blog: Corinne Hannah, Horticulturalist, Calgary Zoo. 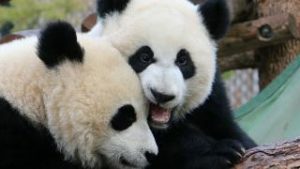 This summer the Calgary Zoo is challenging guests to take action to protect wildlife. This sounds like a tall order but small actions can lead to big changes to protect wild places. Perhaps these ideas will pollinate and take flight…. For this 2017 summer season we have selected two small actions that have big implications: we are encouraging folks to purchase Rainforest Alliance Certified Products (look for their green frog logo to identify products that meet high standards of environmental and economic stewardship), and we are also encouraging folks to grow pollinator-friendly plants! An example of Rainforest Alliance Products. 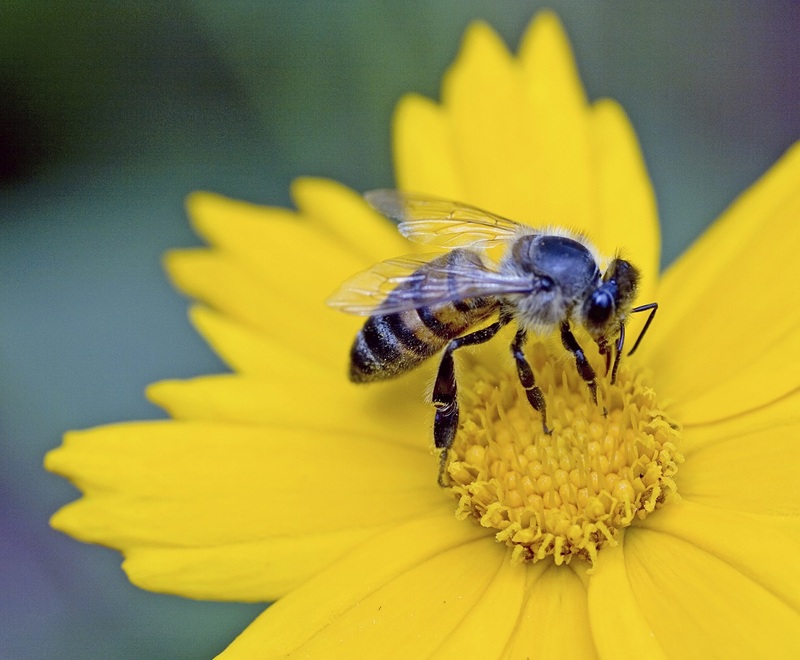 What are pollinators? They are creatures (mostly insects) that transfer pollen between male and female flower parts, allowing the plant to produce fruits or seeds. Bees are our busiest insect pollinators but birds, bats and some other animals including lemurs all help plants reproduce in this way. In fact 90 per cent of flowering plants and 75 per cent of agricultural crop species worldwide rely on pollinators to do their job. Unfortunately pollinators are facing critical losses in numbers. The causes of this recent trend are complex but some contributing factors include: declines in the diversity of flowering plants (particularly natives), habitat loss and fragmentation due to agricultural practices and urban development, pollution and climate change, and the introduction of invasive non-native species, diseases and parasites. The great news is that each of us can be a big and immediate part of the solution. Home gardens can become little havens for pollinators in the heart of habitat challenged urban environments. By planting an abundance of nectar and pollen-rich flowering plants (don’t forget to include our native beauties) with varying and overlapping bloom periods we can make pollinators welcome participants in our landscapes. The Calgary Zoo’s Dorothy Harvie Garden’s are always blooming with a variety of plants – and pollinators! To learn more about pollinator friendly gardening practices and to start your native plant collection, stop by our Pollinator Conservation Station on Grazers lawn. 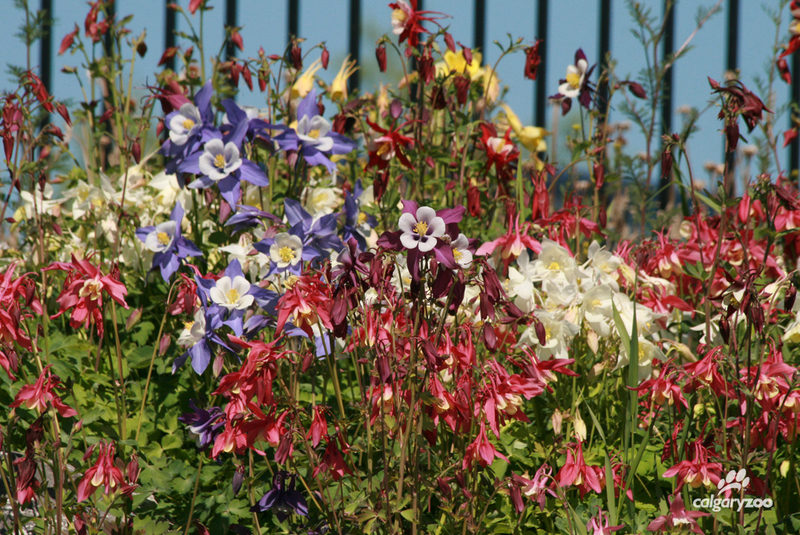 Or be inspired by our Pollinator Garden located just steps away, north of the ENMAX Conservatory! 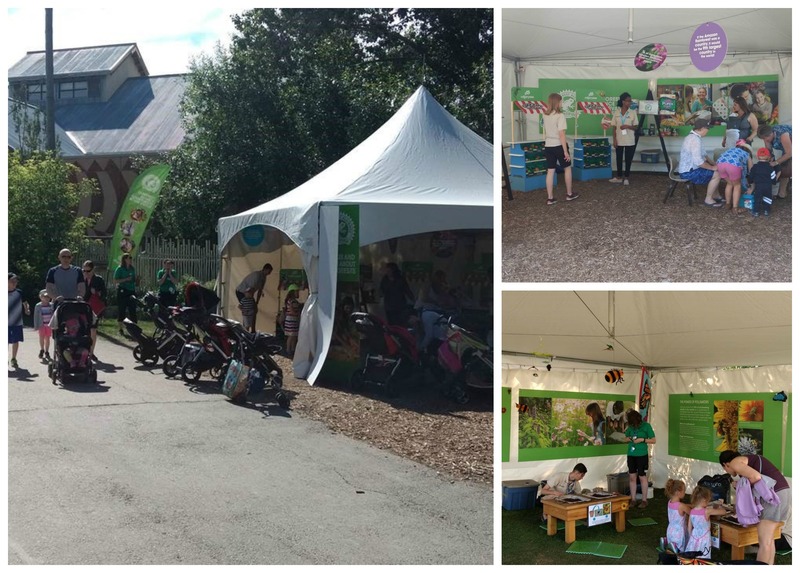 Check out our Conservation Action Stations this summer! You can ‘shop’ for Rainforest Alliance products in Destination Africa, and learn all about pollinators on Grazers lawn. Plant a variety of nectar rich flowering plants (trees, shrubs, perennials & annuals) with varying bloom times. This will provide a stable food source for pollinators over the growing season. Different flower shapes will suit different pollinators – so variety is a good thing. Include native plants. There are some beauties! Native plants have co-evolved with our native pollinators so they are a natural fit. Include water in your garden – even as simple as a bird bath. Pollinators get thirsty too! Don’t be too tidy in your garden. Leaves and deadfall are great overwintering habitat for pollinators. Don’t use pesticides, because they can’t discriminate between the target pest and beneficial insects. Do enjoy your beautiful flower filled landscape!